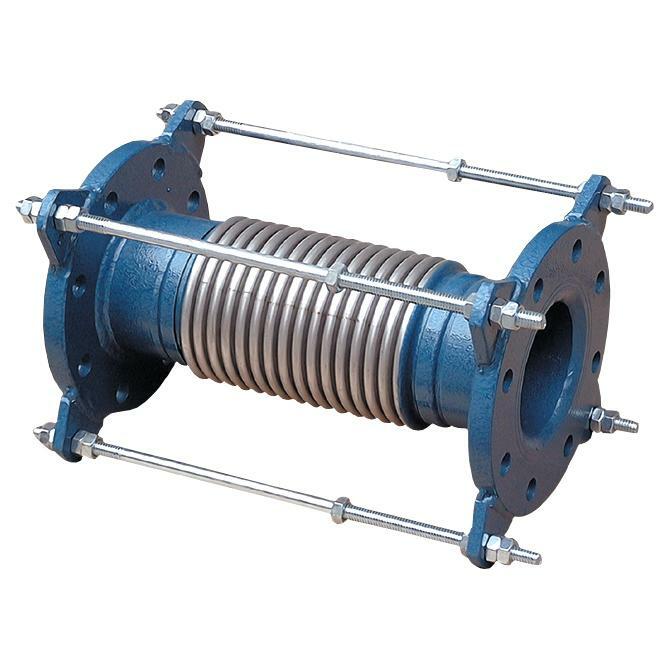 Join Force Bellows Co. Ltd. is a high quality Expansion Joints Manufacturer in Taiwan, providing Flexible Joints, Flexible Tube and Flanged Ends Axial Expansion Joints with good quality. If you are searching for Flanged Ends Axial Expansion Joints, please feel free to contact us. Multiply bellows welded to weld ends, with internal sleeve; tie-rods and external covers are optional. Designed to absorb axial movement of medium and/or low pressure/temperature pipeline.